For those of you who read my blog regularly, you'd know that I have previously said I never wear bright colours on my lips! This claim however, has recently transformed in the winter months. I have become obsessed with dark plums and red lippies! I was in search of a pure red in boots a few weeks ago. 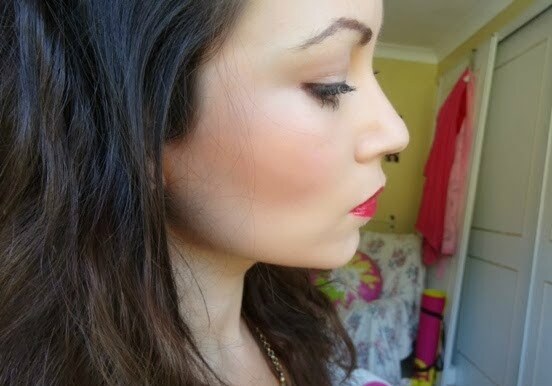 I came across Rimmel's moisture renewal lippie! As i'm sure I have said before, my lips are sometimes troublesome when it comes to moisture and I have often found that lipsticks only makes this worse. So of course I was immediately attracted to this product. 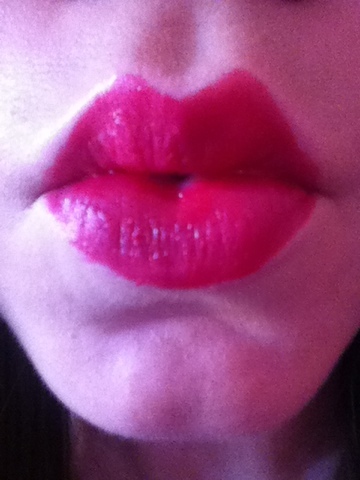 The lipstick has great staying power, and I cannot fault its level of brightness. 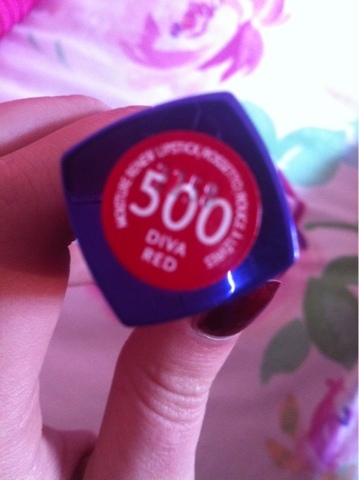 I remain very impressed by the colour of these Rimmel lipsticks. However, like I have previously said, the winter plays havoc on my lips making them dry and sometimes chapped. I don't feel that Rimmel have lived up to their claims in terms of its moisture renewal. When you first place the product on your lips it does indeed provide you with a dewy, just applied look. Therefore, gives the notion of moisture renewal. However, in my experience, this feeling is short lived and does begin to revert back to traditional, sticky, dry lipstick texture. Having said that, the lipstick itself outlives any expectations in terms of colour and I would definately reccomend to all you guys. The colour is exactly what I was looking for.And for around £7 it is a perfect drug store product to add to your collection. Looks great on you! 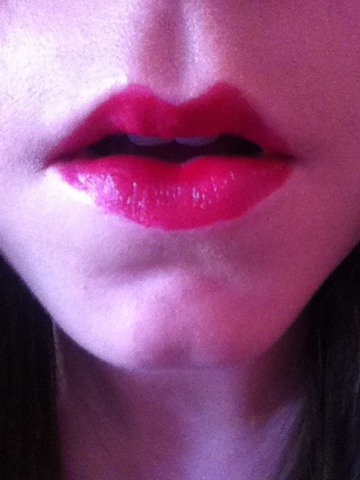 Red lipstick is so classic, staple in any lady's collection.